Successful pinhookers are like long-term stock investors. They set their spending limits, buy as much quality as they can afford, and stick to the basic principles that identify performance potential in young Thoroughbreds. Also like stock investors, they are savvy to market cycles and recognize when to stretch on their yearling purchases and when to be conservative. The overall return on investments for yearling to juvenile pinhooks since 2012 shows a steady rise and fall that seems to mirror a collectively inescapable part of human nature. When the market is up, optimism drives more spending. Collectively pinhookers with fatter wallets invested more in their yearlings—either buying more expensive yearlings and/or buying more horses—only to later face a juvenile market that didn't share their optimism, according to recent history. 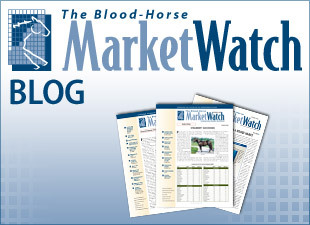 In 2012, the 2-year-old market enjoyed its second consecutive rise in ROI, albeit a modest 4% increase (25% ROI compared with 21% in 2011), as the Thoroughbred market recovered from the aftermath of the Great Recession. Buoyed by two consecutive years of growth, pinhookers stretched more on their yearling purchases, spending 14.2% more on average. They were rewarded in 2013 by a robust juvenile market in which the average price rose 15.4%, the percentage of profitable yearlings rose to 49% from 41%, and pinhooks generated a 33% ROI as a whole. The pinhook market reacted by taking another big swing with its yearling purchases. The $44,421 average pinhook yearling price heading into the 2014 market was 14.6% higher than the previous year. One metric did indicate the 2014 juvenile market would not be as solid as what 2013 delivered: a slowing in the rate growth for the average 2-year-old price. The juvenile average price between 2011 and 2012 rose 23.6%. Between 2012 and 2013, the increase was 15.4%. 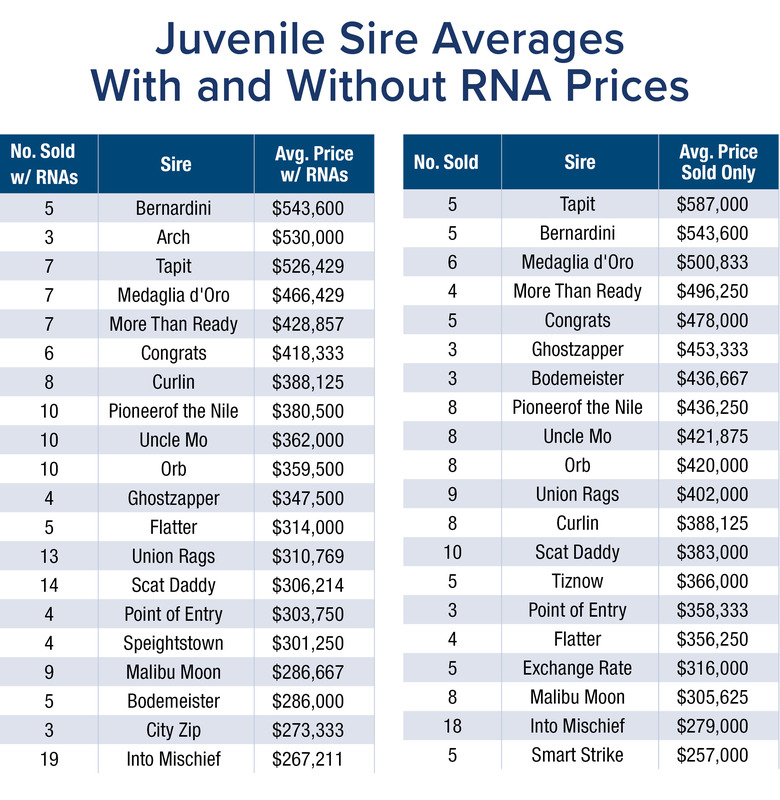 More yearlings bought at a higher average price were offered in 2014 and the juvenile market reacted by generating a 17% ROI, nearly half of what it was in 2013. The percentage of profitable horses dropped to 40% from 49% and the overall average 2-year-old price dipped 3.2%. In 2015, pinhookers bought fewer horses but spent 8.5% more on average, reacting to the greater attention being paid on the top of the market. The ROI rose to 28%. For 2016, pinookers took a similar strategy, buying fewer yearlings but spending another 2.6% more on average. The supply and demand balance tipped back, however, the ROI fell to 21% and profitable purchases were down to 41% from 46%. If pinhookers followed their instincts after the 2-year-old sales and were more conservative with their yearling purchases, then the juvenile market of 2017 should be another up year with a return to around 45% profitability and an ROI of around 30%.